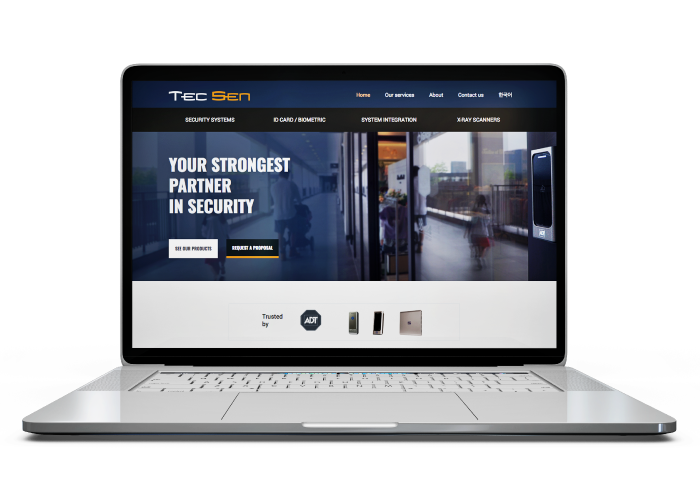 TecSen is a security tech company founded in 1999 that develops building security solutions, including security alarms, access control, automatic doors and more. Their largest client in Korea is ADT, one of the ‘Big Three’ local security companies. 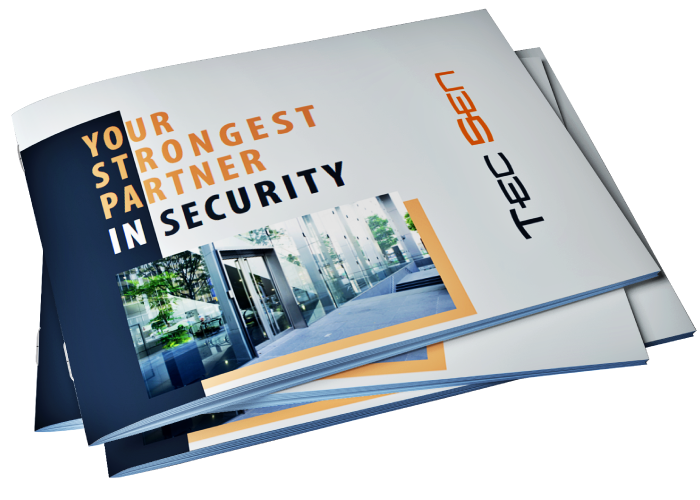 With plans to begin a concerted global marketing push, TecSen needed to refresh their outdated website and marketing brochure, as well as update their product catalogue. G3 worked directly with their CEO to get a comprehensive understanding of Tecsen’s industry, company and plans for the future. We created a print marketing brochure that their sales team can use at events and to broker distribution partnerships. 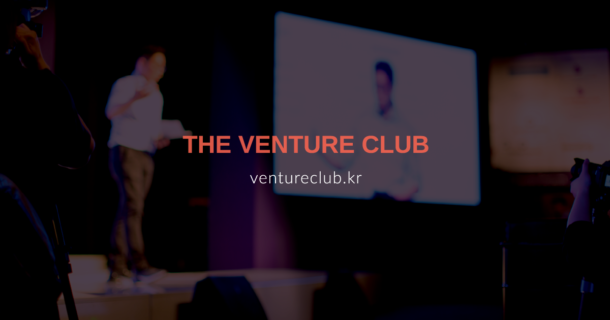 We also completely redesigned the Tecsen website, including copywriting and design (over 120 pages), both in English and Korean. After a successful first engagement, with TecSen we are in discussions to continue supporting their global marketing efforts and have also discussed collaborating on a ‘corporate innovation’ program to engage with startups and new innovation in the security space.